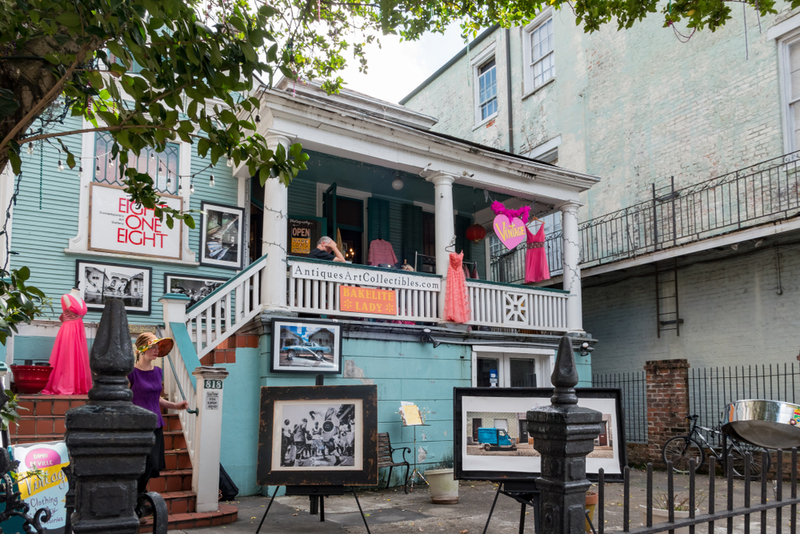 If you’re staying with us at Hotel St. Pierre, make sure to check out these nearby art galleries located on Royal Street and around the French Quarter. 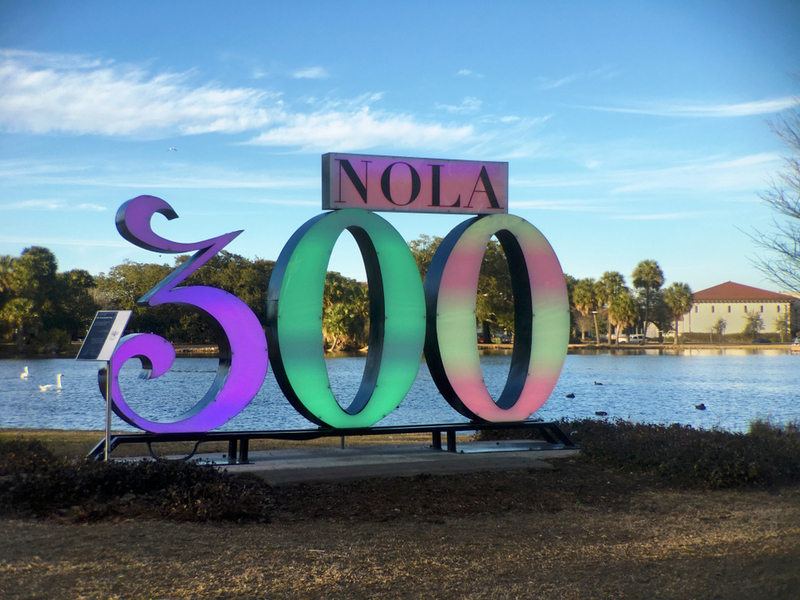 New Orleans was founded 300 years ago. Come celebrate with us throughout 2018! 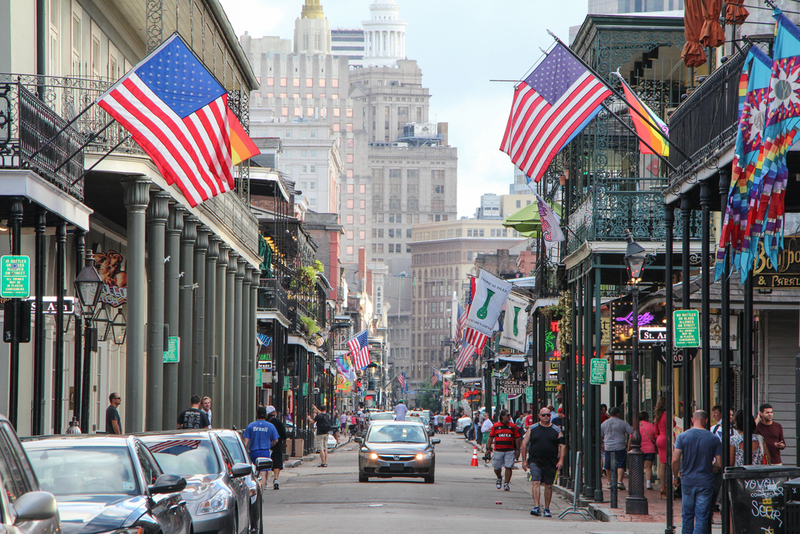 Looking for a less busy Bourbon Street during your stay at Hotel St. Pierre? 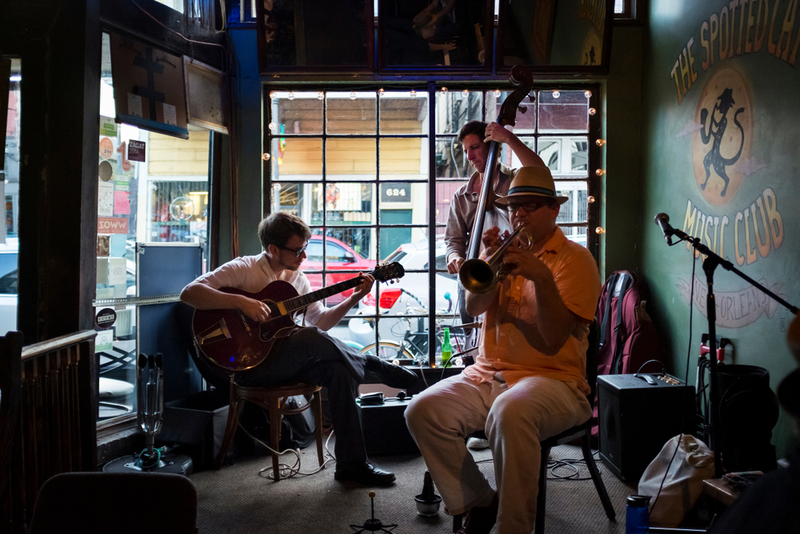 Frenchmen Street is your best bet.